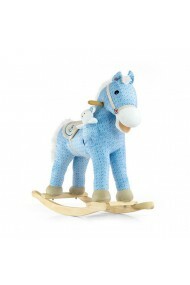 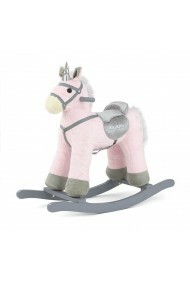 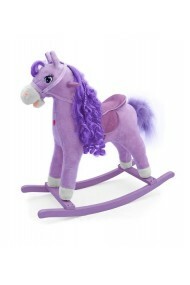 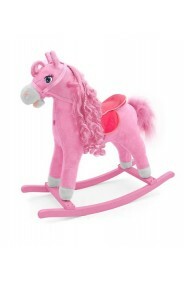 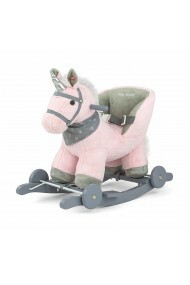 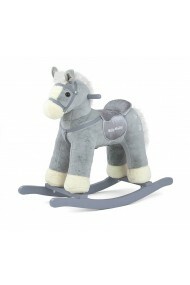 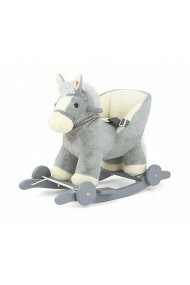 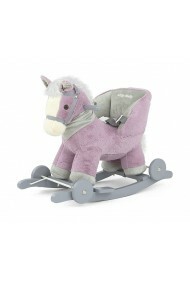 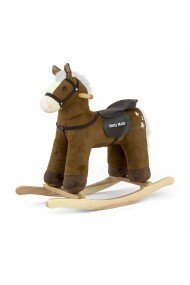 The animated plush rocking horse. 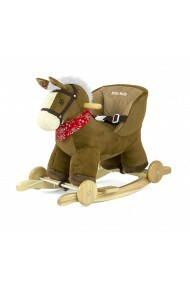 For children up to 30 kg. 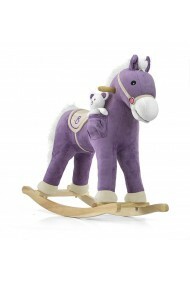 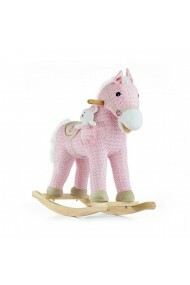 The animated plush rocking horse with teddy. 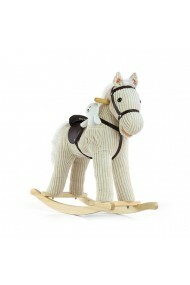 Makes sounds and moves his tail and mouth. 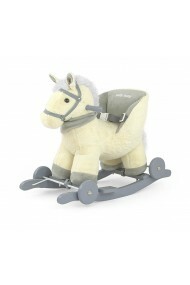 For children up to 30 kg.